Say night night to your loved ones. 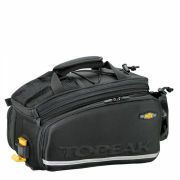 A high quality bike cover from Topeak catering for all your storage requirements. 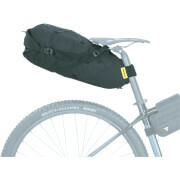 A superior quality, durable bike cover that quickly folds to its integral compact sized pouch. UV proof - keeps water and rust away. 190T Nylon with water resistant coating on both sides. A lot of long distance races require you to leave bikes in transition overnight. 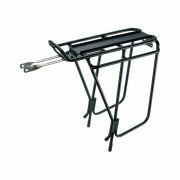 This will ensure rain and or dew won't soak your bike pre race!